Anyone done it yet? Is it even worth it and how much? Probably not that much less than a new one, probably a lot more than a gently used phone. (It depends on where you are.) Unless you have unreplaceable pictures or something on the phone, I'd get another one. And a good case, so it doesn't happen again. Screen replacement is $30-40 on eBay, shipped directly from China. Plenty of "how to" videos on youtube. I'm debating because the phone still works great. Aside from the spidey design that is!! Get a new one. That serious of a crack probably also means that some solder joints inside the phone might have weakened. Yeah just get a new phone. 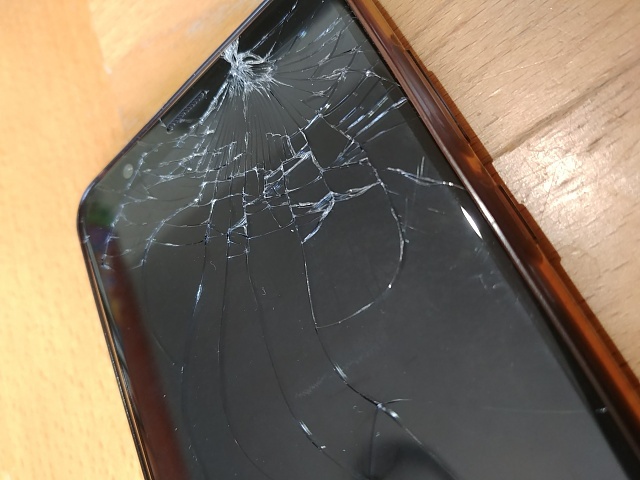 Budget phones aren't worth repairing if damaged. Unlike a say anything over $500. I mean you could buy 3 7x's for less than any one flagship. Can you update us as to which direction you took? New 7X, repair, or a different phone? Hope it all worked out okay for you. I agree with others that for relatively inexpensive devices - just use the opportunity to buy a new one or upgrade to a newer model. why is my lock screen have military time but my main phone dont?